You can stream or download your free Mental Toughness For Triathlon MP3 now. We’ll also send you email tips to boost your mental game — about once a week. You can opt out at any time. 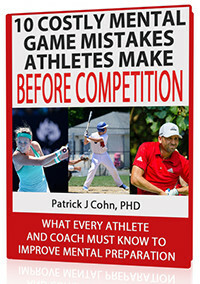 If you enjoy the free report, check out The Confident Athlete CD series. P.S. I help athletes improve their mental toughness with one-on-one coaching. Contact me if you want the details.